It wasn’t until recently that I made a connection between Aloha Friday and Shabbat. No wonder I had such an immediate affinity for the concept. It fits right in with my Jewish upbringing for Friday to be the beginning of a time for rest. Local people in Hawaii wear Aloha attire to work on Friday. Jews dress up and often wear white to celebrate Shabbat. 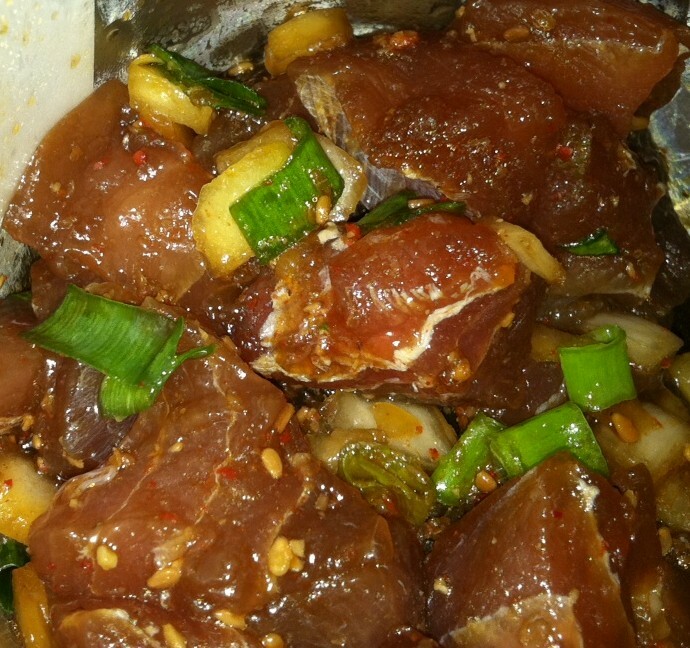 Hawaiian food is often on the menu for Aloha Friday. We come together for a special meal on Friday for Erev Shabbat. I have found a way to manage to do both: Hawaiian food for Shabbat dinner. Why not? Tonight we had an Aloha Friday Shabbat meal. 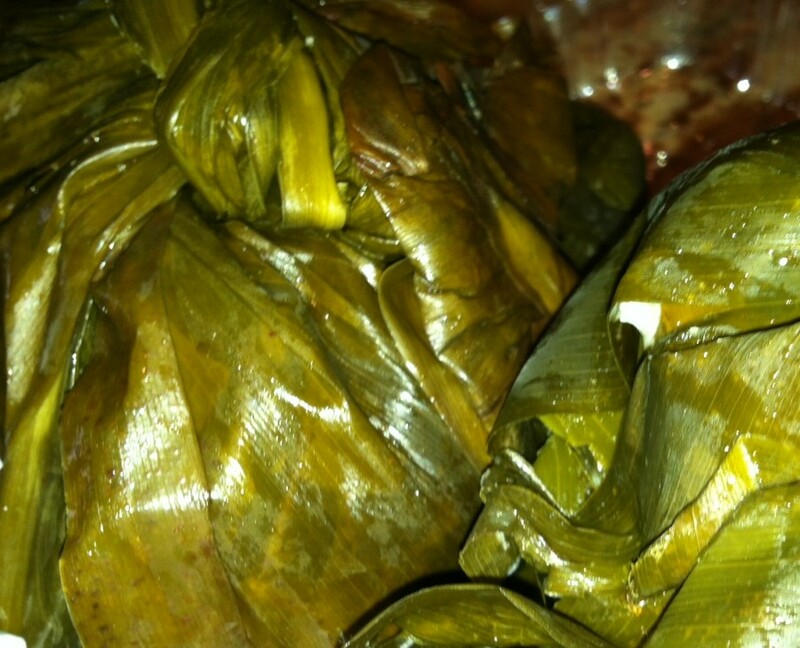 I bought lau lau and poke at Costco. I made rice and we had a few other things on the side. I skipped the lomi salmon due to the ironic fact that I don’t like salmon in any shape or form-massaged, steamed, smoked or raw. 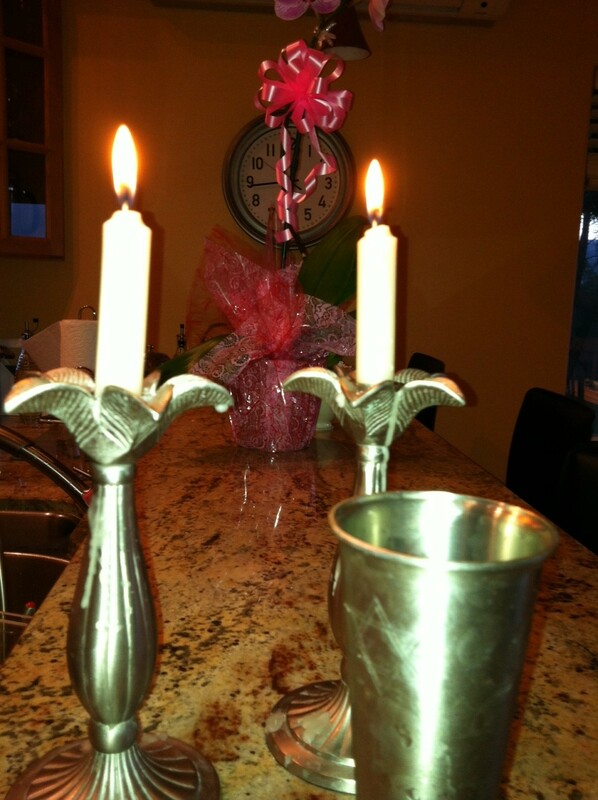 We lit the Shabbat candles, said the kiddush and a motzi and ate our dinner. Shabbat Shalom and Happy Aloha Friday—no work ’til Monday. Very cool! You have such a sweet spirit. Thank you. I started reading your book and am enjoying it so far.